Scott has been in the software industry for over 20 years, and a computer hobbyist for almost 30, traversing a wide range of technologies and services along the way; from Microsoft to Apple, from .NET to PHP, from Corporate to OSS, from Mongo to SQL, and from physical hardware to PAAS/SAAS/Cloud solutions. After a few years of focused Software Engineering work, Scott transitioned to Full Stack development and Architecture and never looked back, having spent the last 15 years as a Senior Software Architect. 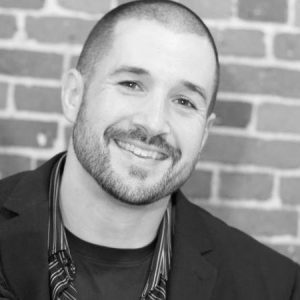 During that time, Scott authored 2 ground-up CMS’s in PHP and Angular that are still being used today, founded a popular custom online gaming platform (FraggedNation), designed dozens of cloud solutions, websites, and custom apps, and became Director of Engineering at a local startup. There he trained and managed developers and network engineers implementing custom software solutions before striking out on his own for a few years.